Naples to Pompeii Shore Excursion: Scan the Popular Archaeological Excavations in South Italy Riding in Superb Mercedes & VW Vehicles Full of Comfort. 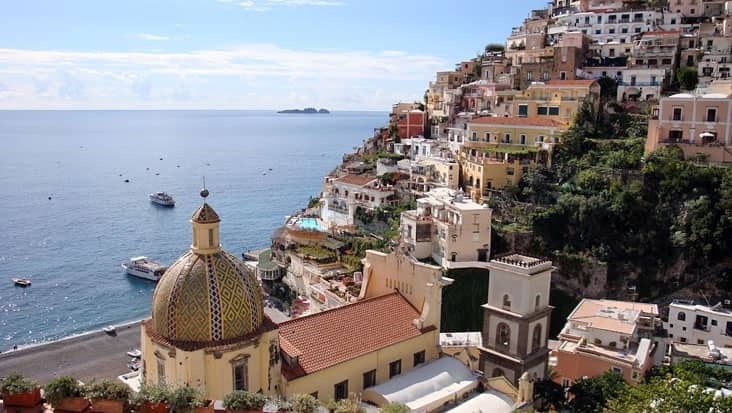 Italy is a famous area that is full of attractive sites. 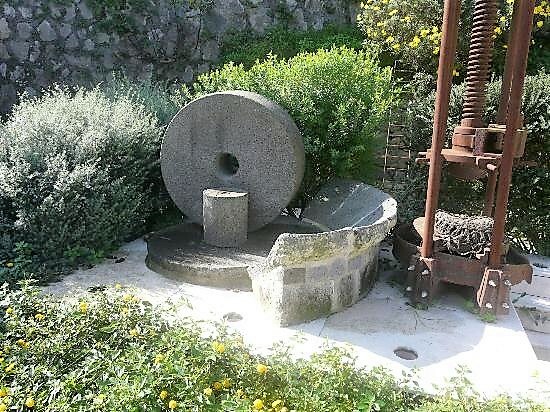 This country pulls millions of tourists every year who wish to explore heritage monuments and landmarks. 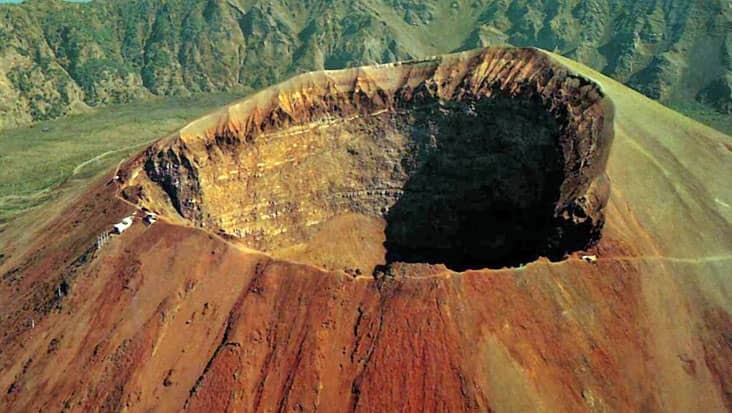 The southern regions are very amusing in terms of natural & scenic wonders. 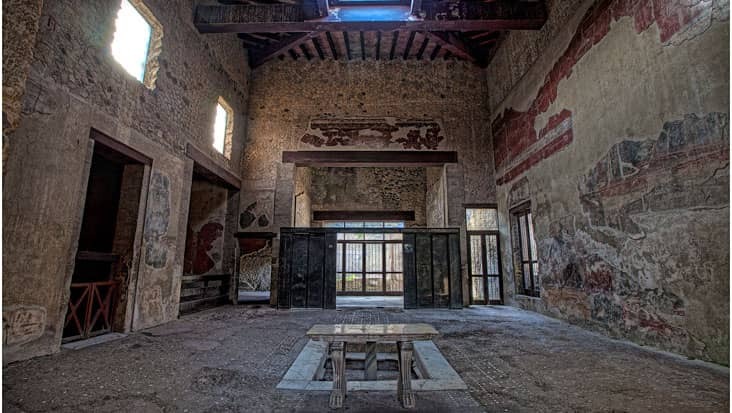 You must access a road trip to the Roman cities that are full of ancient excavations. 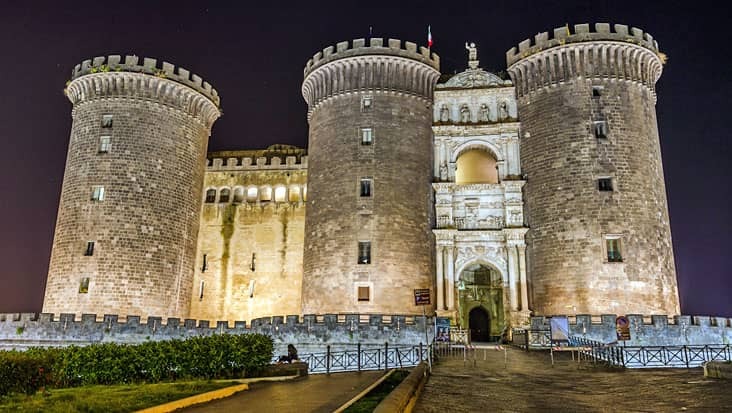 Benvenuto offers chauffeur driven vehicles for Naples to Pompeii Shore Excursion. 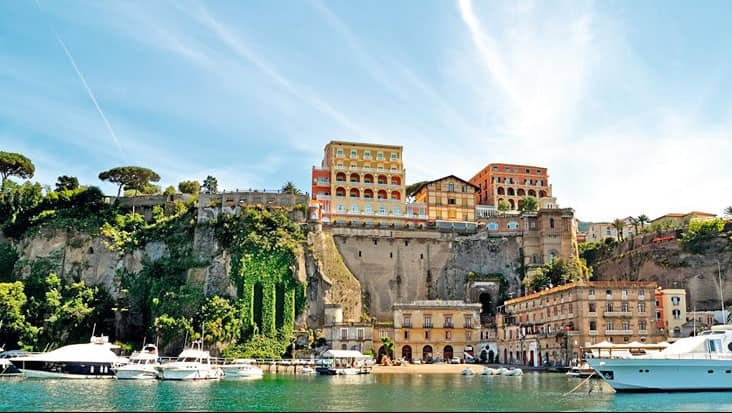 There is no other service which offers such a luxurious experience touring various destinations in Italy. 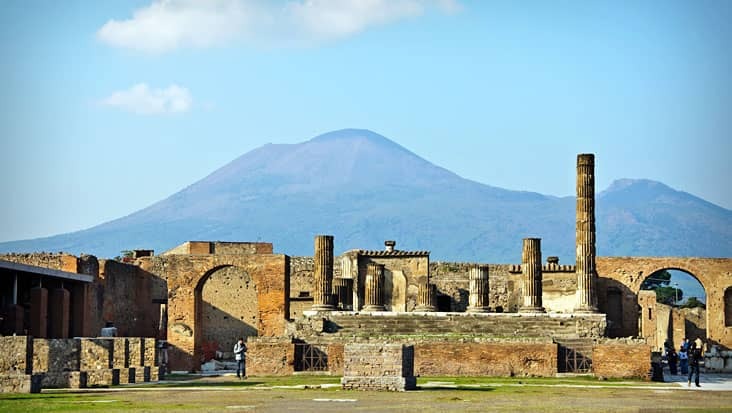 Pompeii is known for its archaeological landmarks that would be visited during this travel. Our chauffeurs will take care of your well-being throughout the journey. The duration for this trip is four hours that would be managed in the day time. You can hire the tour package on any day of the week. 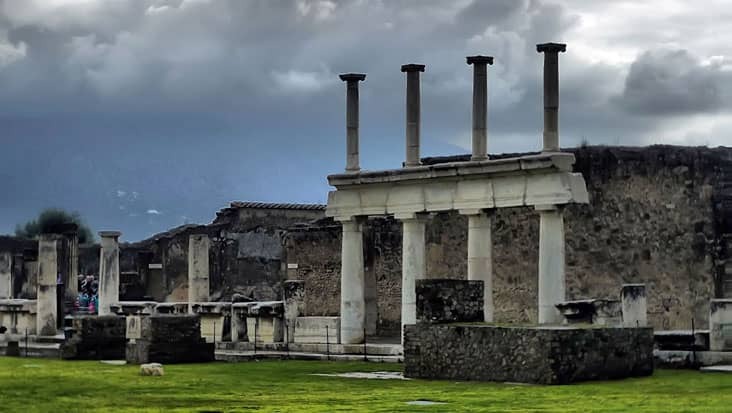 Pompeii used to be a part of the Roman Empire but was demolished due to a volcanic explosion in 79 AD. This ancient town has been transformed into an archaeological site which is full of shattered theatres & temples. You would be cruised to view the Temple of Isis and Suburban Baths. 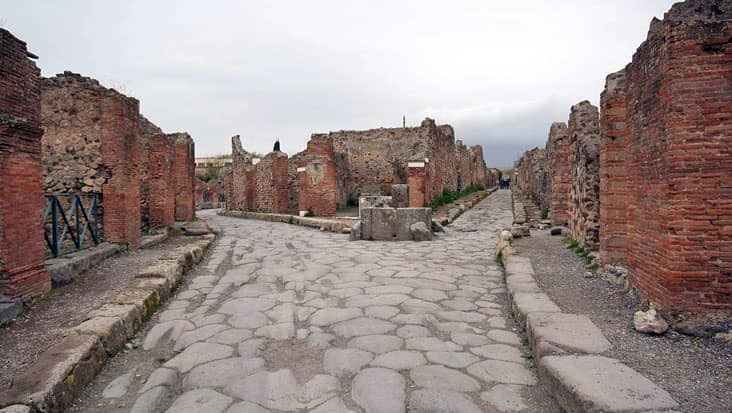 The driver hired from Benvenuto would make sure that you visit all the famous tourist spots in Pompeii. 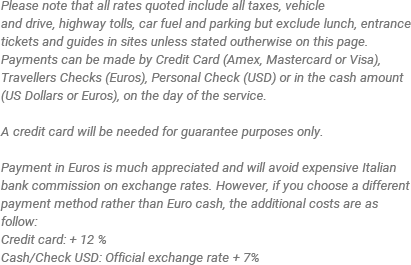 The best service trait is that we manage English-speaking drivers who can easily interact with foreign travelers. During the ride the chauffeur would offer precise details regarding well-known structures and sites. A private guide can be hired for this trip. However, this cost would not be part of the tour expense. 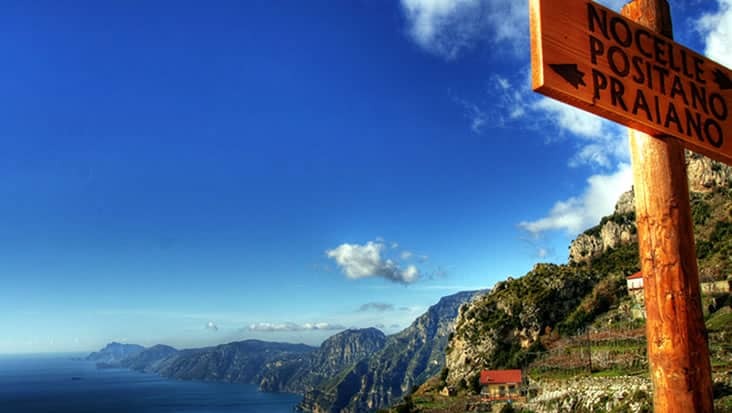 The travelers will be guided to excellent eating joints during the trip which is another advantage of our tour package. 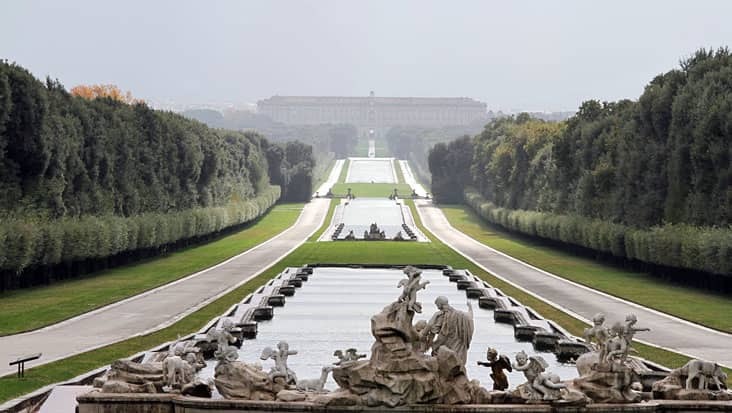 For reaching Pompeii driving from Naples you will cross a serene landscape. Our service offers Mercedes sedans & minivans that are perfect for such long travels. The travelers can easily hire S-Class and E-Class range of cars which are armed with GPS systems. Moreover, we also house VW Caravelle minivans that can manage a total of eight passengers. For group travelling you can select a Mercedes minibus which is spacious and strong. Dining bills and entrance fee to various sites has to be paid on the spot. 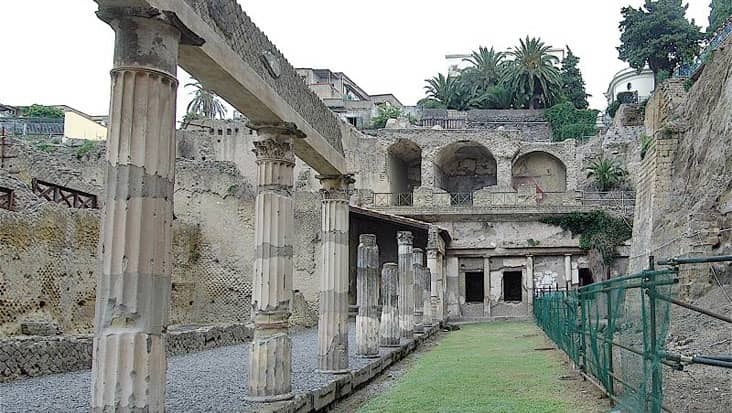 Private guide service at the ruins of Pompeii is available upon request at an extra charge.